If you were to plan a trip to Romania, the vast and beautiful land bordered by river Danube at the South and river Tisa at North, there are not that many English language blogs to read. But if you were to read one, and only one of them, you can safely stick to this one: it belongs to an “expat in my own country” – someone born in Romania, raised in Canada, and returning to the birth land to reconnect. And fortunately … to blog! Her exquisite writing and passion for color make the reading equally informative and entertaining. There is a contact email available, should you have questions before your trip. I am rediscovering my home country Romania after having lived most of my life in Canada. While filled with the awe of any foreigner who looks upon these magnificent landscapes and experiences the rich culture, I also relate to the locals on a deeper level. I was born in Romania, making this my very first home. However, having lived away for so long I still have moments where I feel like a foreigner here. With this unique way of seeing Romania, I want to share my rediscovery of this wonderful country. And hopefully one day, you will visit Romania yourself. Here are the stories of an expat in her own country. And if you are planning a trip around Romania, I’d love to help. You can email me at romanianexperience@outlook.com with any questions. The blog’s menu is a replica of Romania’s large geographical regions. 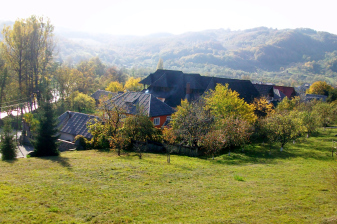 I am happy to see a number of postings about my homeland, Maramures: Steam Train Ride; Barsana Monastery; and a collection of flowers of the land. 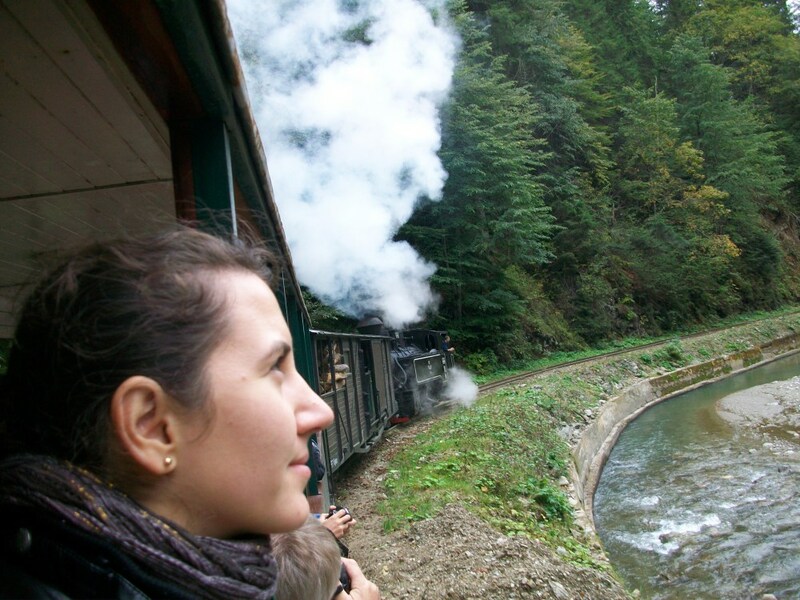 Posted in English blog and tagged as Baia Mare, barsana, expatinmyowncountry, experience romania, featured, maramures, mocanita, Romania, romanian experience, travel, viseu.